DrKnows | Care Options for Seniors, Kids, all Patients. Connect with a DrKnows Advisor! 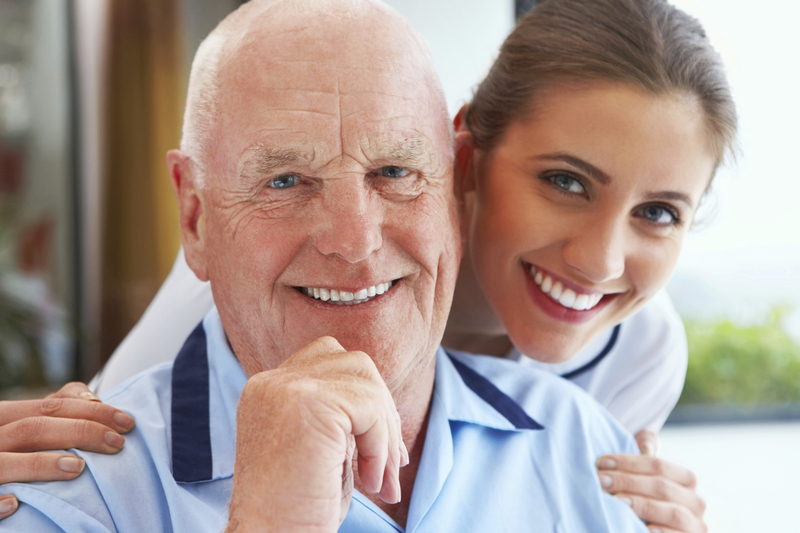 For many individuals and families, the concept of hiring care brings concerns about safety, whether contracting for in-home care or moving to a residential care facility. However, millions of families have successfully and safely addressed their needs for care, and so can you. If you choose to hire an independent caregiver, you are essentially the boss of a business – the care and welfare of your loved one. To find the best possible caregiver or team of caregivers for your employment position, you will need to go through a thorough and comprehensive hiring process. 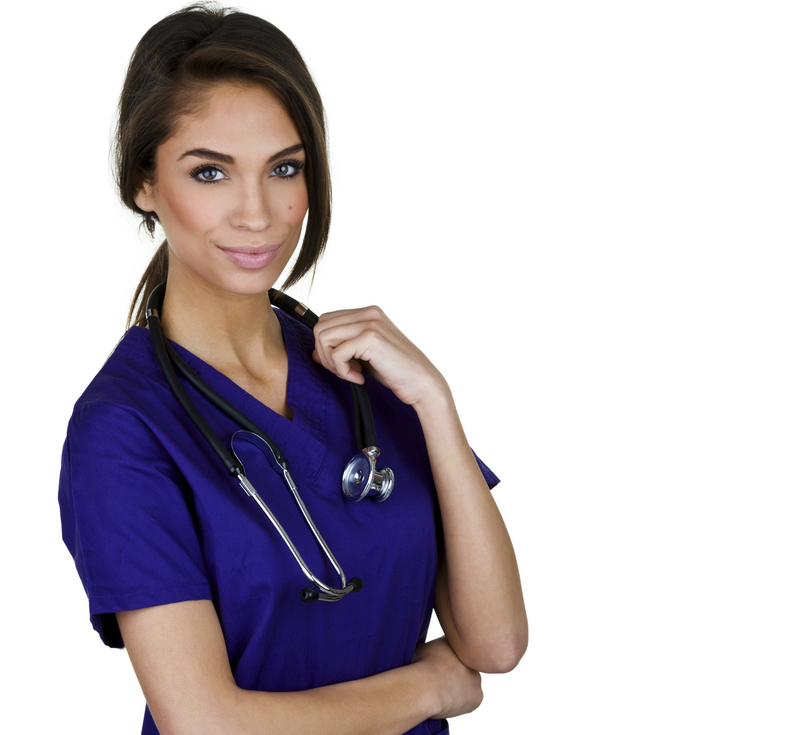 First of all, you will need to gather a pool of job applicants, and the larger the hiring pool, the greater the opportunity to find the best possible candidate for your care provider position. Carefully review all of the Care Providers listed in your community by using the DrKnows search feature to the right of this article, and then narrow your search by selecting your preferences. Once you have narrowed your list of preferred prospective candidates, contact a DrKnows Care Advisor to obtain more specific information. Please call DrKnows toll free at 1 (844) 375-6697 or email info@drknows.com. You will need to further narrow your list of candidates, and you should conduct interviews to meet the candidates in person and to further assess whether or not the applicant is a good match for your needs. Once you identify an applicant that meets your needs, you will need to come to an agreement about the terms of employment. Prior to hiring any employee, you should obtain a comprehensive background check, including local, state, and federal criminal and financial background analysis. Interview the applicant’s references, and speak with at least three former employers. Do not rely solely on the applicant’s friends and family members to provide references. In order to obtain a more objective opinion, you should attempt to speak with former employers, preferably supervisors who have directly monitored the job skills and attitudes of the prospective care provider. Your responsibilities do not suddenly end once you have hired the candidate. You should monitor your employee’s ongoing job performance. This is best accomplished through quarterly job reviews. When hiring a caregiver, you are responsible for reporting wages to appropriate tax authorities. With an employee working in your home, you should consider maintaining liability insurance coverage to protect your family from claims that may result from employment in your home. Before hiring a care provider, you should clarify whether or not you are offering any employment benefits, such as paid time off for vacation or sick leave or any type of health insurance. For these reasons, many families decide to hire caregivers through a home care agency because the agency accepts all of the legal responsibilities of the employer. DrKnows is dedicated to providing FREE assistance to individuals and families seeking any type of care service for patients of any age. or search our care provider listings. To start your search, you can choose from a variety of different care options. 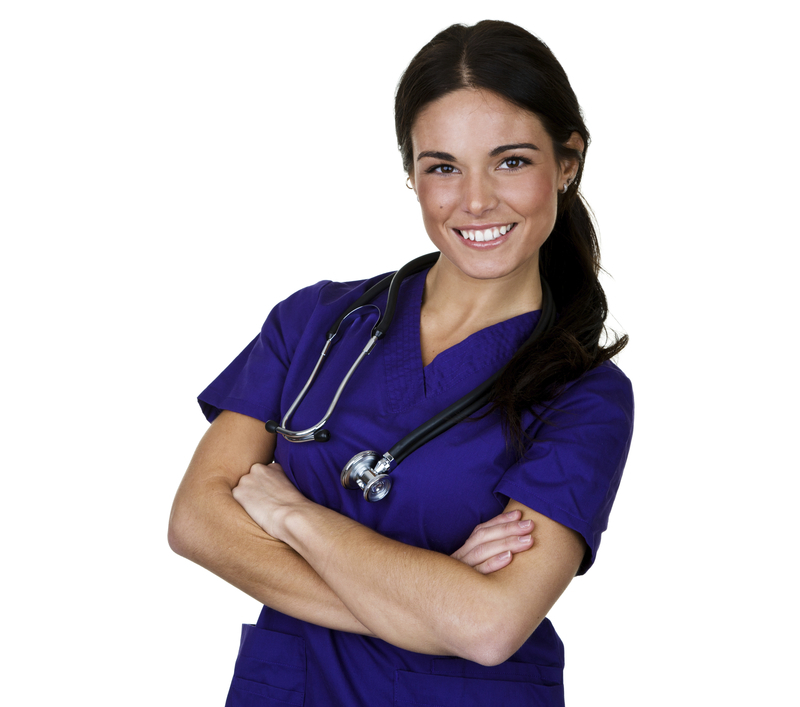 Individual, self-employed caregivers who provide care services in your home. Some may offer live-in services as well. Businesses that offer a network of professional care providers trained to assist with activities of daily living (ADLs) in your home. Home care agencies also manage payroll, taxes, insurance and other administrative responsibilities for their care providers. Residential living environments ranging from smaller, six-bed board and care homes to larger residential care facilities offering a team of care providers dedicated to helping clients with all activities of daily living while eliminating household maintenance responsibilities and also increasing opportunities for social interactions with peers. Typically operating during standard business hours from Monday through Friday, these community-based programs offer a team of caregivers to assist with activities of daily living (ADLSs) in order to provide day care for clients with medical or mental health conditions. These communities offer educational classes, entertainment, and opportunities for social interactions with peers. For more information about DrKnows, including how to find the right type of care to meet your needs and expectations, please visit our DrKnows User’s Guide. If you are a care provider who would like to partner with us, please visit our Care Providers page. If you aren’t sure where to start, please feel free to email us or call us toll free at 1(844)DrKnows – that’s 1(844)375-6697. We’re here to help! A DrKnows Care Advisor can help you find the best qualified care provider for your loved one - whether you are seeking a residential care facility, a home care agency, an independent in-home care provider, or a day program. For more information about DrKnows, including how to find the right type of care to meet your needs and expectations, please visit our DrKnows User's Guide. If you are a care provider who would like to partner with us, please visit our Care Providers page. Explore your options for care. Connect with a DrKnows Care Advisor. DrKnows provides FREE support to families in need of care.